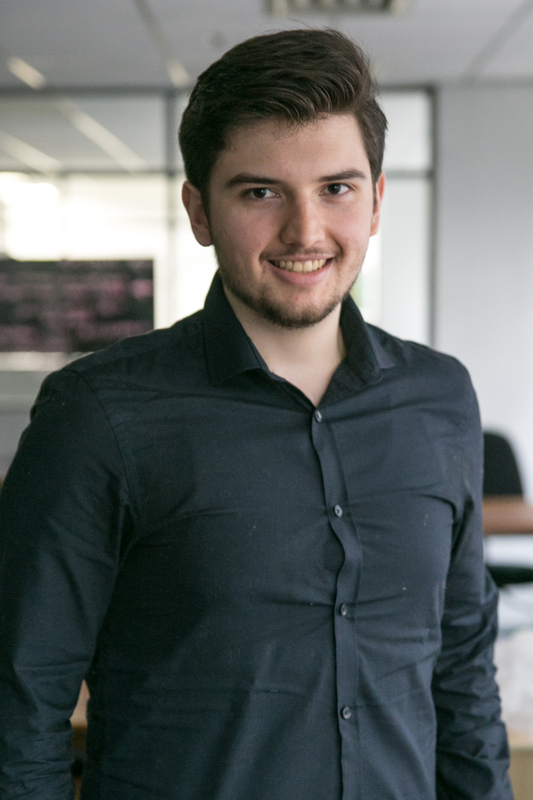 Ettore is a member of the Operations team within Sustainable Cities' Global Program in the position of PPER intern (PPER – Planning, Performance, Evaluation and Reporting). He is responsible for managing and analyzing data from WRI Ross Cities’ projects worldwide and developing subsequent reporting dashboards. Ettore is based in Brazil but his work supports the whole Cities Program network. Prior to joining WRI, Ettore worked at a Civil Engineering Laboratory at the Federal University of Rio Grande do Sul and was a member of the organizing committees of two international conferences, namely the 1st Brazilian Conference on Construction Pathologies and of the 3rd Ibero-Latin-American Congress for Fire Safety. He was also Leader of the Spectator Service's Team of the FIFA World Cup 2014 in Porto Alegre, Brazil. He is currently majoring in Industrial Engineering with emphasis on Quality, Lean Systems, Operations and Logistics at the Federal University of Rio Grande do Sul, in Porto Alegre. Ettore spends his free time planning trips and playing with Kita, his dog. He also loves to travel, discover other cultures and learn foreign languages. He speaks Portuguese, English, Spanish, German, Italian and recently started learning French.